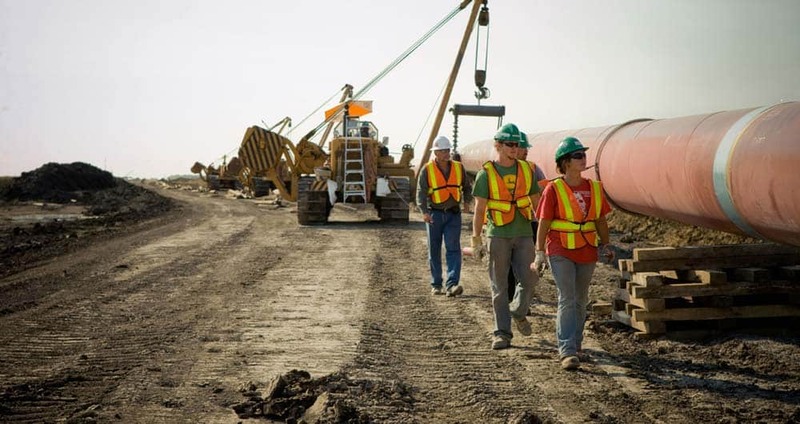 Steel toe boots are among those types of footwear that can be categorized as safety shoes. It is due to the fact that they are primarily designed to offer a high level of protection to your feet. Wearing a steel toe boot can actually provide you with a more secure feeling. 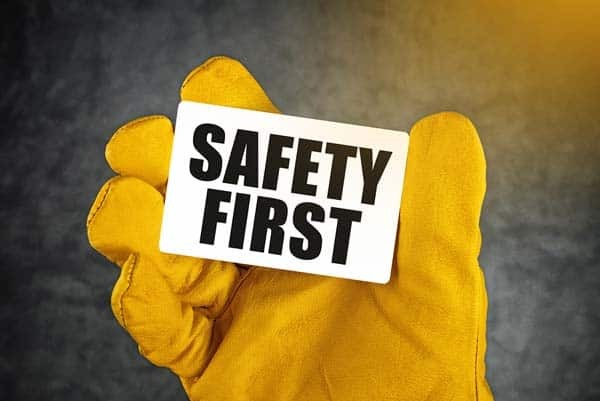 It is meant to help you handle the dangers that might affect your feet, especially if you are in a hazardous workplace. 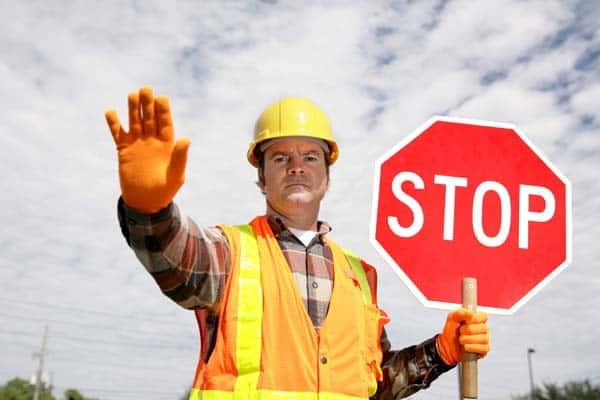 The problem is that there are also those who say that steel toe boots are not totally safe for the feet. Some say that it might harm the feet when worn for prolonged periods of time. While it could be true, take note that those issues will only happen if you wear the wrong fit or the one that is not totally suitable for you. 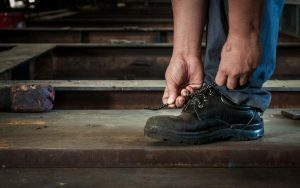 Find out how poor-fitting steel toe boots can be bad for your feet and how to buy to right one to prevent such issues. Chafing – As a safety footwear, your steel toe boot will most likely have steel plates found in the instep area, as well as a steel toe cap. Both of these are helpful in giving you your desired level of protection. The problem with it is that it is not totally flexible. With that in mind, wearing an incorrect size of steel toe boot might cause the steel toe cap and plates to start cutting into your feet. This might lead to chafing, which is totally uncomfortable. Chafing can cause too much discomfort in the sense that you may have a difficult time standing on your feet for a long time. Overly Tight Boots – Another issue associated with steel toe boot is if you purchased an overly tight one. Note that if it is too tight, then it might result in a number of foot conditions including blisters, calluses, corns, hammertoes, and neuromas. Any of the mentioned conditions are totally distressing, especially for workers who have to be on their feet. A wise tip to prevent such problems is to ensure that your steel toe boot comes at a size where you can easily wiggle your toes inside. Avoid believing that a tight shoe will eventually stretch out after several uses. Remember that the steel toe cap integrated into the footwear will prevent it from stretching. That said, it should really fit well. It should not be too tight and should have more than enough space for your toes to wiggle comfortably. Sore Legs – It should be noted that a steel toe boot is heavier when compared to the other types of footwear. It is mainly because it makes use of heavy steel as well as really thick materials. During the first initial uses, you will notice that your legs feel sore because of the added weight they carry. It is possible for you to prevent such problem, though, by strengthening your legs through proper exercises. They should be able to handle the weight of the steel toe boots to prevent soreness in the area. Constant Rubbing – Constant rubbing on your feet might also cause chafing. It might happen if you have wide feet then purchase a boot, which is too loose that it will have a difficult time compensating for the width. The constant rubbing of your feet to the hard part of the boot might cause chafing. You can solve this problem temporarily by integrating a soft insert on the boot’s insoles or heel. If you want a more permanent solution, though, then the best thing that you can do is to make sure that you buy the right fit. How to Ensure that you Buy the Right Steel Toe Boots? One of the best solutions to ensuring that you won’t end up experiencing the foot problems mentioned above is to purchase the right steel boot, which is compatible with the size and width of your feet. It should also be designed with all the features you need in a safety footwear. Ensure that it’s comfortable – The right fit of the boot can contribute a lot to making you feel comfortable. With that in mind, spend time figuring out which among your options is indeed the most comfortable fit for you. Avoid steel toe boots that are too narrow or short as such might trigger discomfort. 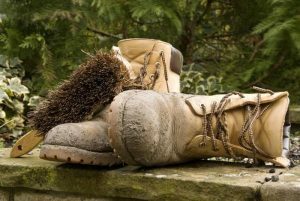 Avoid boots that are too big as well since it might trigger hot spots and blisters, especially when you move too much. It should be comfortable enough even when you wear socks. Another sign that it’s comfortable is if it comes with a proper cushion at the bottom. Assess the quality – Note that those with poor quality have the tendency of wearing out too quickly. Also, cheap linings and leather material can’t be expected to last that long. You know that you’re getting a good steel toe boot if it is comfortable enough and made of high-quality materials, like leather or good quality textile linings. Assess the material and the stitching, too. Both should be durable and shouldn’t cause any pain and discomfort in your feet. Go for a water-resistant one – If possible, choose a steel toe boot known for using waterproof materials. The waterproof feature is often necessary, especially if you are someone who stands in the water for too long. This will prevent moisture that can be harmful to your feet from penetrating inside. Look for a well-insulated boot – Assess the level of insulation provided by the steel toe boot you are planning on buying, especially if you plan to use it outdoors. Remember that a steel toe boot, which lacks insulation might be too hot, especially during the summer. It can, therefore, cause your feet to sweat. With that in mind, you really have to figure out whether the boot is well-insulated prior to buying for your comfort and protection. Take good care of it – Ensure that the boot receives proper maintenance to make it last longer and ensure that it will stay comfortable every time you use it. What you have to do is to dry it after working for too long. Make sure to clean it up regularly, too. Get rid of the mud to prevent the leather material from drying out, which might trigger discomfort and foot problems. A steel toe boot is known for its protective nature. 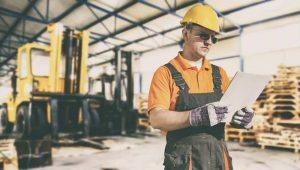 It can keep you safe and secure, especially if your job requires you to stay in a place with plenty of work hazards. However, you have to ensure that you don’t just buy any steel toe boot without ensuring that it fits and suits you well. By buying a steel toe boot, which fits properly, you can expect it to do its job of protecting you while also preventing foot problems.